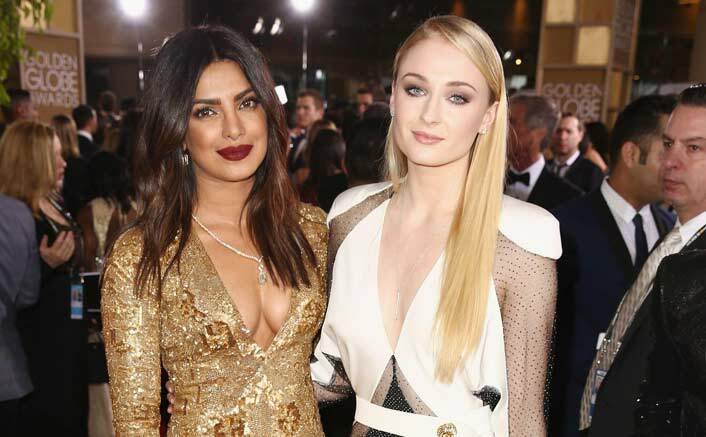 As the eighth season of Game of Thrones premiered, Indian actress Priyanka Chopra Jonas sent her best wishes to her to-be sister-in-law and actress Sophie Turner, who plays Sansa Stark in the fantasy series. “Good luck Sophie Turner you are a boss babe. And are very loved.. J-sister ‘Game Of Thrones‘ tonight,” she captioned the image. Priyanka, who is married to singer Nick Jonas, will next be seen on the big screen in Shonali Bose’s “The Sky Is Pink“. The film also stars Farhan Akhtar and Zaira Wasim in lead roles. The post Along With Game Of Thrones, There’s Another Thing Trending – ‘J Sisters’ Priyanka Chopra & Sophie Turner’s Love! appeared first on Koimoi. Next Article 5 Years Of Kumkum Bhagya: Shabir Ahluwalia Gets Emotional!